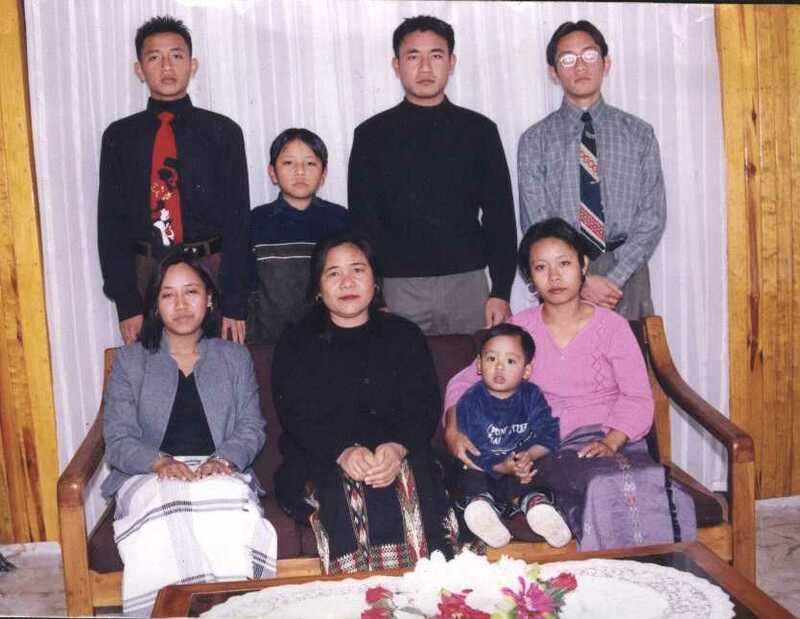 Francis lalhrilhtluanga was born on the 24th of november 1979.He did most of his growin' up among the dusty lanes of Kulikawn,aizawl..He was the second eldest among the siblings in the family. Francis finished his primary and middle education at Mary mount school where we all(the bruus) are the product as well. Later he finished his High school at St.pauls high school,passing out in Distinction. He,then completed his pre-university educations at Monfort school,yercaud..Among his classmates were Paul,Mahruaitea,albert and steve..He later completed his graduations at Loyola college,chennai..he was a graduate in B.a(HISTORY),needless to mention that he passed out in first division. Francis was among the brightest M.a student at the mizoram university,till the time of his death he was in his final year. He's survived by his mother NuPari,his two sisters milred and ellen,his three younger brothers Benjamin,Remsanga,Andrew plus his nephew Malsawmtluanga.